Paper and manual-based processes slow down invoice processing approvals, and are prone to errors. Instead of chasing approvals throughout your company, our Corcentric Approval Workflow solution integrates with existing accounting systems to make invoice processing easier by automatically directing every invoice electronically to the designated approver. Even if your business is able to generate and send electronic purchase orders, it’s likely your AP department is still weighed down in paper from receiving hundreds of invoices via mail, email, and fax. AP teams spend an inordinate amount of time processing manual invoices, chasing invoice approvals, and searching for answers to suppliers’ payment questions. Our easy-to-use, web-based accounts payable solutions have the power to eliminate paper and automate your entire accounts payable department, without compromising your business requirements or creating IT hassles. We have various capabilities that fit together to solve your business needs and improve your invoice automation and management, including tools for creating purchase orders, capturing and digitizing paper invoices, moving them through approvals, and delivering to your suppliers. Corcentric integrates seamlessly with any ERP or accounting system so you can transfer data to and from your financial system with seamless ERP connectors that don’t strain your IT resources. 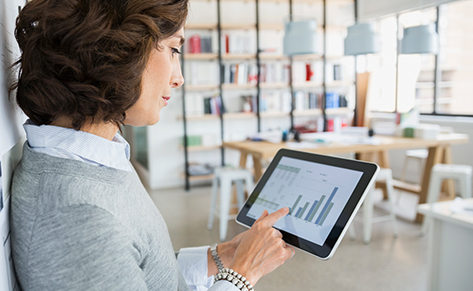 The first step to automating your accounts payable is centralizing and digitizing your invoices. Corcentric will set up managed mailboxes, both physical and digital, so all of your invoices can be immediately centralized and converted to accurate, easy to manage, electronic invoices. These now digitized e-invoices are then made available in the Corcentric system immediately after conversion. The next step in automating your accounts payable is enabling fully automated three-way matching with the power of electronic invoice data. The three-way match is a key accounting practice that safeguards your business against unauthorized payments and fraud – but in a manual AP world it is often time-consuming and impractical. You know your organization and how it operates, so you can set up business rules to route and manage both PO and non-PO digitized invoices. PO-based invoices can easily be matched to your purchase order and receipt data and then routed straight through to your ERP or accounting system for payment, reducing approval and turnaround time. 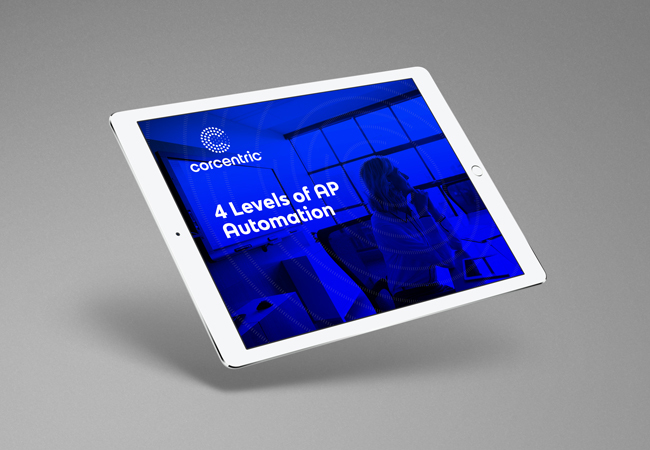 For those that can’t be automatically matched, like non-PO invoices, Corcentric’s Approvals Workflow lets you define sophisticated, yet flexible approval routing so invoices are quickly and efficiently routed to the right approver, the first time. Approvers receive real-time notifications via email that allow them to approve, reject, add notes and escalate invoices from anywhere. Users can also suspend work on invoices, as well as categorize them. 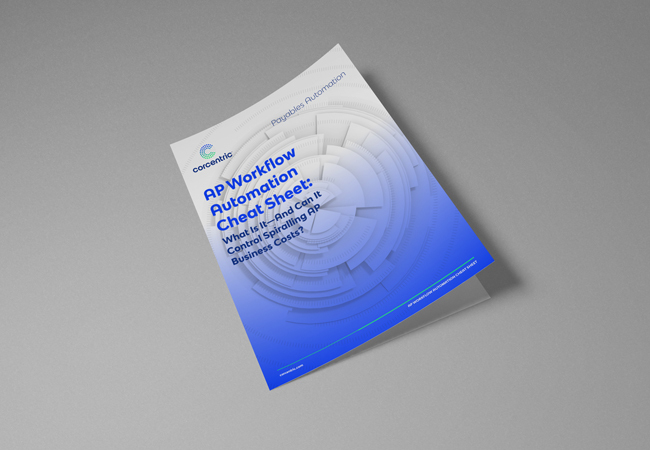 If you already have some level of AP automation, we can help you fill in the gaps for maximum efficiency and savings. Or, you can make one call to Corcentric for a comprehensive, end-to-end accounts payable solution. Our team will work with you to understand your needs. 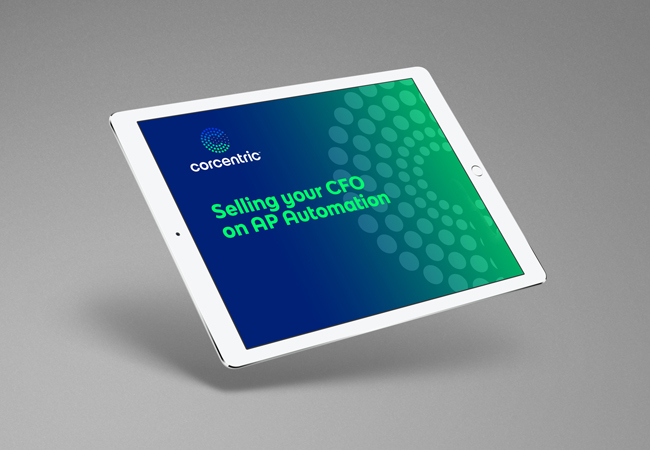 Time has proven the value and benefits that AP automation brings to an organization. So, why are so many organizations still using paper? Because we assume change is hard. But it doesn’t have to be. We’ll listen to fully understand your business needs. We’ll analyze your current suppliers to understand what level of automation sophistication they are capable of. We’ll work with your team to understand your current business rules & define your coding, approval and tolerance requirements. We’ll develop an achievable implementation strategy and assign a project team to work hand in hand with you to ensure your goals are met and your implementation is successful. Post implementation, our customer success team will provide ongoing support to you and your users. See why the time to automate is now! Discover how to address your CFO's 3 main concerns. See which level your current AP department falls under.